Exercise is good for everyone and we encourage anyone with MS to increase the amount of exercise they do, even if it’s just by a small amount each week. Even a few minutes of activity each day can have a very positive impact on your symptoms. Our classes are a great introduction to the Centre for those who may not want, or need, to have one-to-one treatment or additional support at this time. 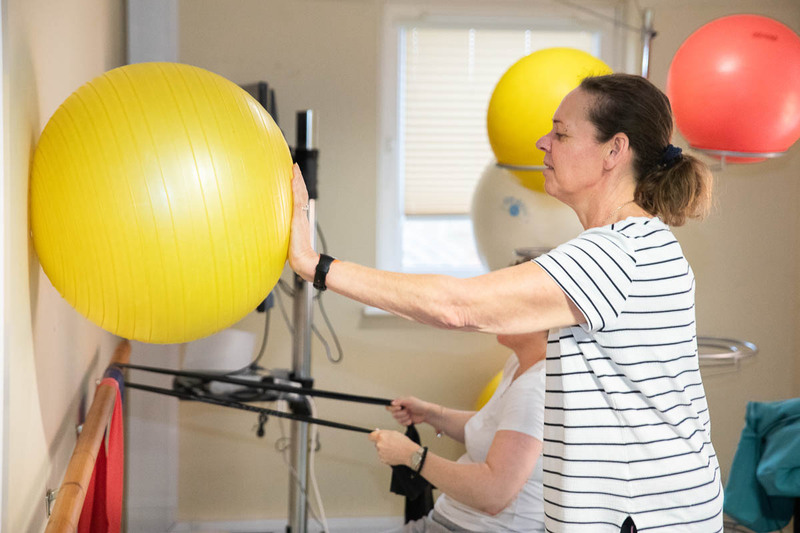 Our exercise therapists understand MS and the classes are tailored to suit different abilities and symptoms, something that standard exercise classes may not consider. 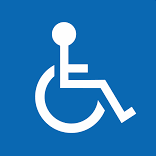 We have a wide mix of classes each week to suit all ability levels. No matter how much or how little movement you have, there will be a class that you can benefit from. Open Hydrotherapy classes for those who can independently follow an exercise programme and have had hydrotherapy at the Centre before. HOW COULD EXERCISE THERAPY BENEFIT ME? According to NICE (National Institute for Health & Care Excellence), remaining physically active can improve mobility and fatigue. It can also help to reduce the secondary complications of inactivity, such as pressure sores, and help people with MS to regain or maintain their strength. Plus it can be social & fun! HOW TO ACCESS EXERCISE THERAPY? Only members can access our classes. If you are not currently a member please speak to one of our exercise therapists for an initial chat about which classes are suitable for you. You will need to become a member by paying your membership fee before you start the class. To come to one of our exercise classes you will need to book onto the class at reception, either in person or by phone. Bookings will open 7 days before each class. Block bookings are not available but at the end of each class you will be asked if you want to book for the following class. Bookings are subject to availability but we will run a waiting list in the event that a class is fully booked. To have a chat about which classes are suitable for you, speak to your physiotherapist or email our exercise team.